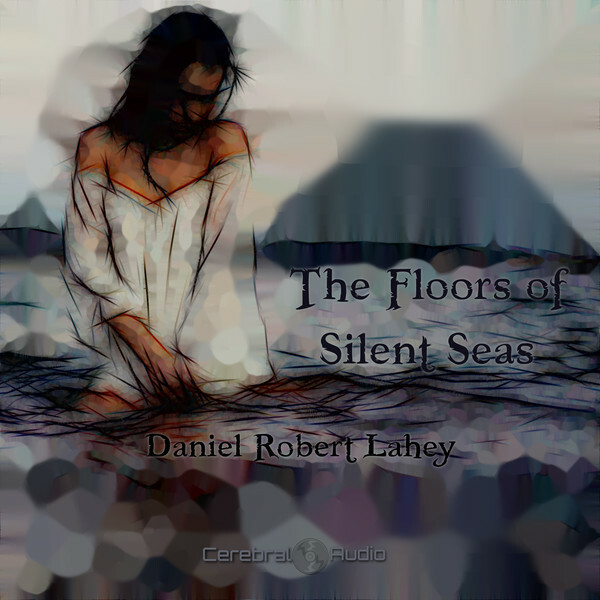 Daniel Robert Lahey has been a student of many of the greatest composers known throughout history: Bach, Mozart, Haydn, Brahms, Beethoven, Sebelius, and many others. 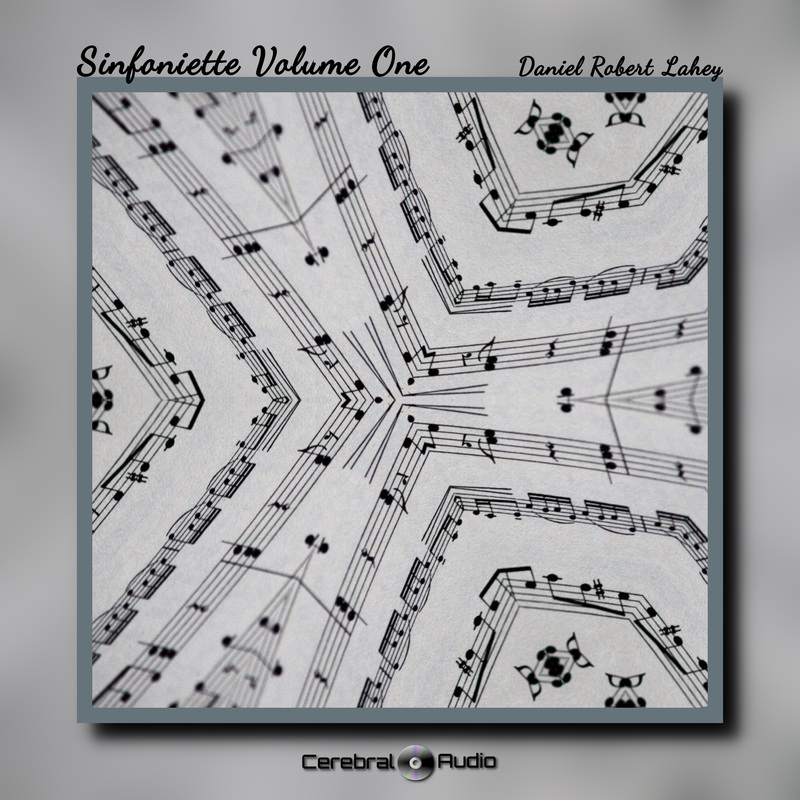 With this pair of releases, CerebralAudio has gathered Daniel’s four Sinfoniette into a single collection with remastered audio to bring more details to the foreground. 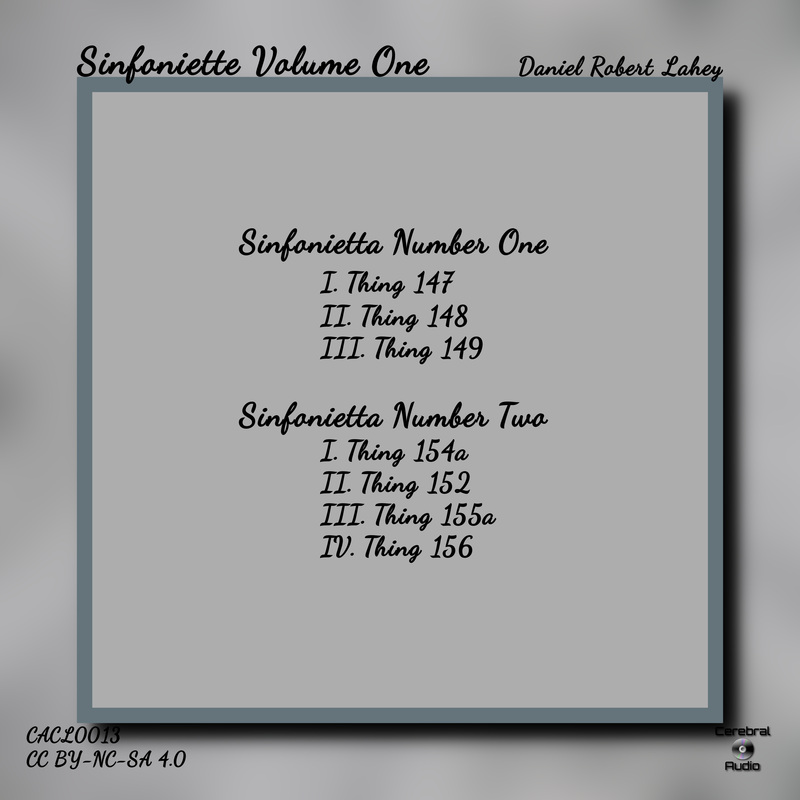 Most of these Sinfoniette are early works. However, they are not “in the past” in Daniel’s mind. 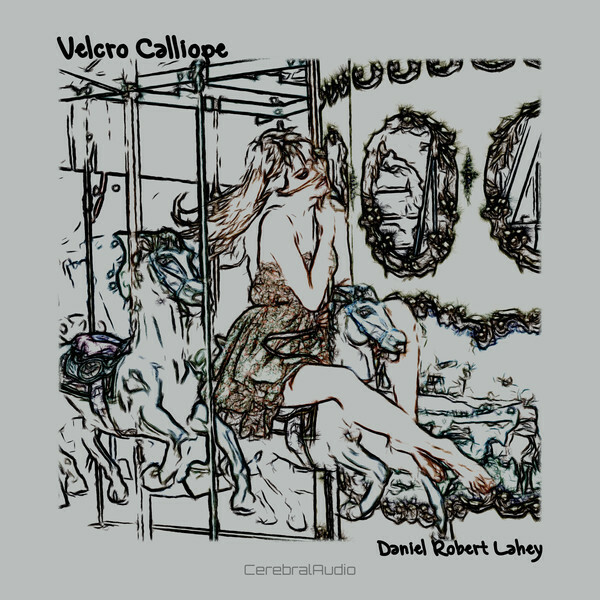 They are works that he holds dear to his heart, and even revisits from time to time. 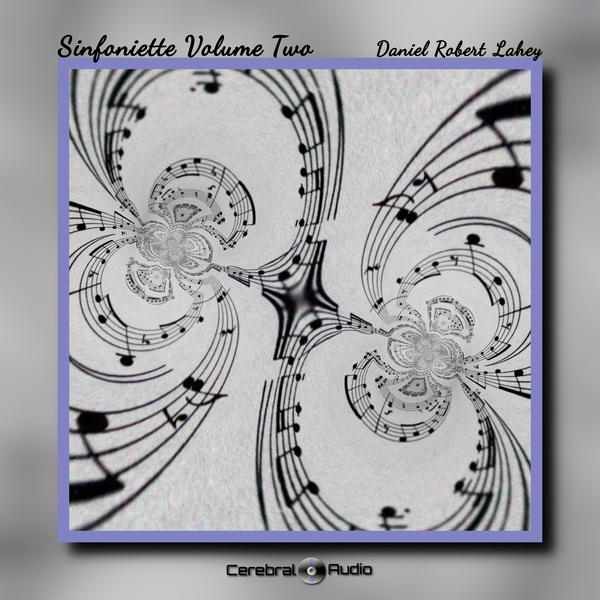 Take, for example, Sinfonietta No. 2, which Daniel recently revised the first and third movements.